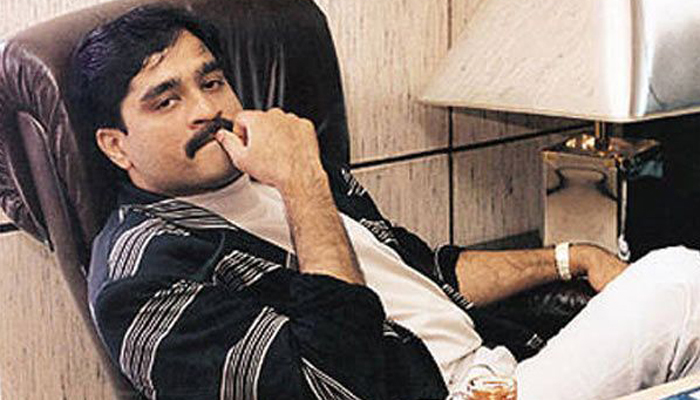 Here we are sharing 14 Kickass #Dawood Tweet Trending On Twitter. Latest picture of #Dawood Ibrahim! This is how India's Most Wanted Terrorist looks like Now. Bhakts say #Dawood Ran Away from Pakistan in fear of Modi, and now Modi Govt says Dawood is in Pakistan. Haha..
Ok, Pak had no problem when US marched in and shot Osama. Hence, no problem if they shoot down #Dawood. Ask US. #TerroristSasuralPak.